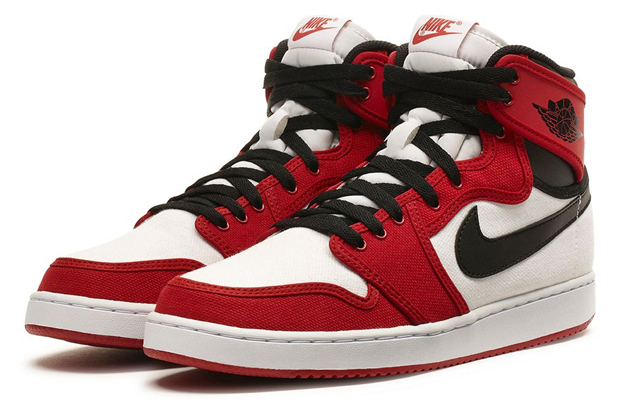 This weekend the classic “Chicago” Air Jordan I Retro KO High returns!! Originally released in 1985, this marks the sneaker’s second retro release after 2010 saw this AJKO with a pre-yellowed midsole. 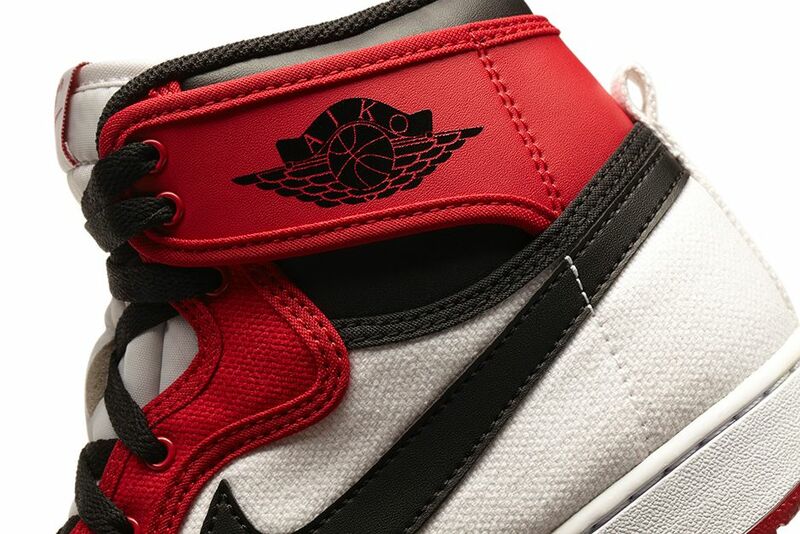 This year’s retro will not see the same vintage treatment, but maintains the AJKO’s original form with its canvas construction, Nike Vandal tooling, black leather on the Swoosh and collar, and “Nike Air” branding on the tongue tab. 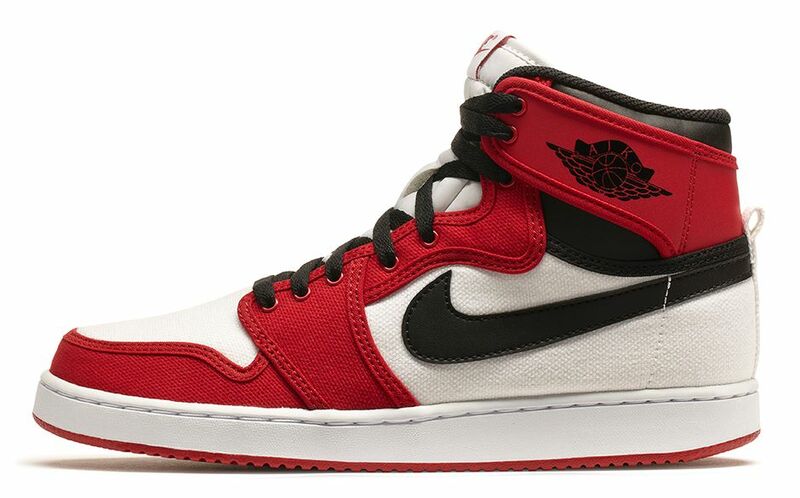 The Air Jordan I Retro KO High “Chicago” will retail for $140 and releases on Nike.com and select Jordan Brand retailers this Saturday, March 15th.